As a University of Toronto graduate, you are one of more than half a million alumni worldwide. This remarkable community is the foundation of our global reputation, and we are committed to celebrating your success, enriching the value of your degree, and engaging you in the life of the University – at every stage of your career. 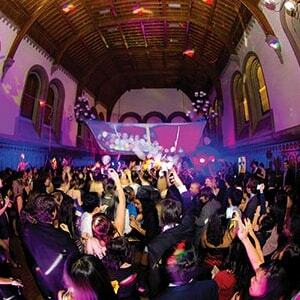 Stay in touch to keep current on U of T happenings and much more.